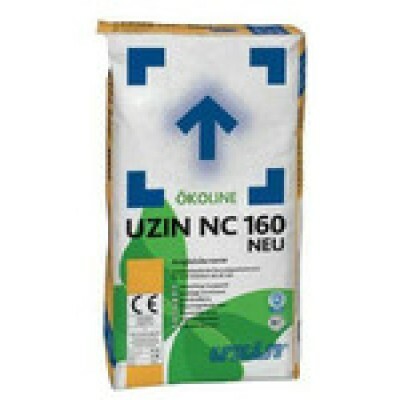 Uzin NC160 is a self levelling compound and is one of the sub-floor preparation products. 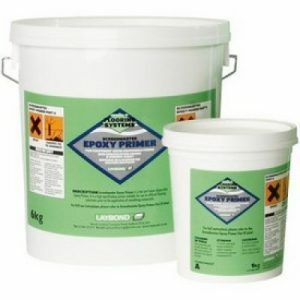 Uzin NC160 self levelling screed is suitable for use over most substrates and adhesive residues. 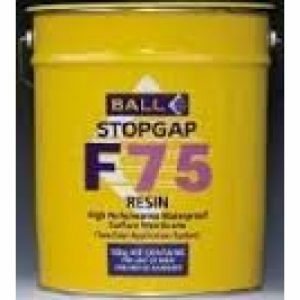 Levelling and smoothing compound suitable for use in heavy-duty areas. 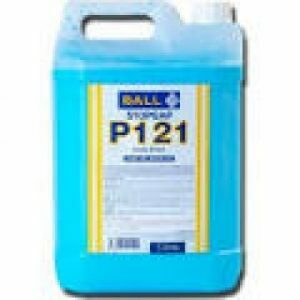 For the subsequent installation of textile and resilient flooring of all types. 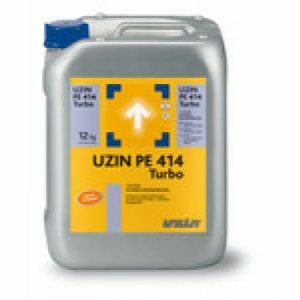 Pumpable, for interior use. 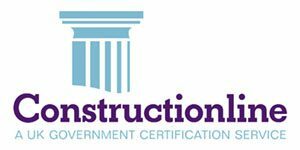 Composition Special cements, mineral aggregates, polyvinyl acetate copolymers, liquefiers and additives.